Does Ursula's apparently infinite number of lives give her the power to save the world from its inevitable destiny? And if she can - will she? 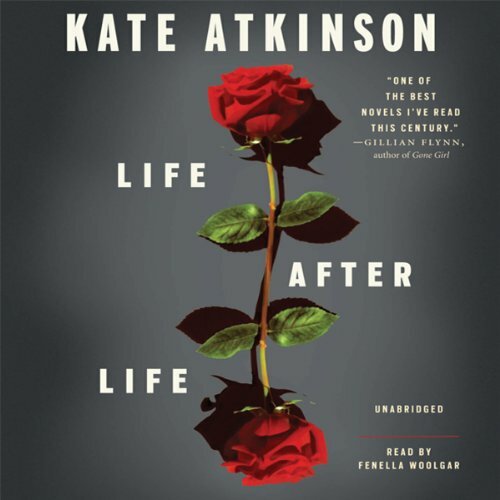 Darkly comic, startlingly poignant, and utterly original - this is Kate Atkinson at her absolute best.